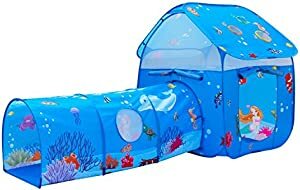 Below are the Amazon Giveaways featuring kids stuff for today including this cute pop-up tent. Most giveaways will give you a discount code if you do not win. Good luck! 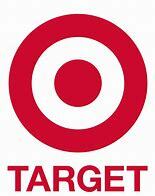 Disney is offer 5 free Disney Movie Reward Points. Just go to the Disney Challenge and click on the orange play now button, play the trivia game, and at the end, you’ll be given a code worth five free points. The top three scorers will also win 50 points. The VTech Touch & Learn Musical Bee teaches basic numbers, shapes and colors. 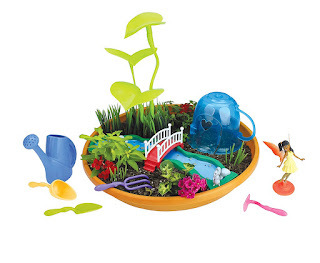 Shake it to hear upbeat melodies and fun sounds. 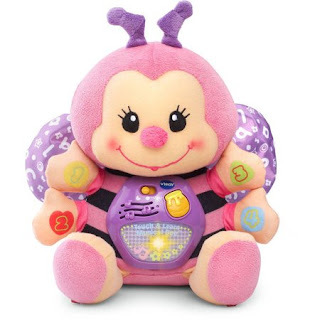 Or soothe baby to sleep with lullabies and nature sounds. 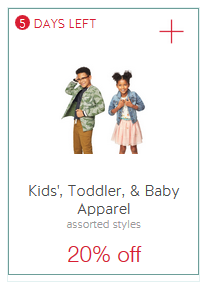 Through Saturday, September 22, Target is offering at 20% off Cartwheel for kids apparel. 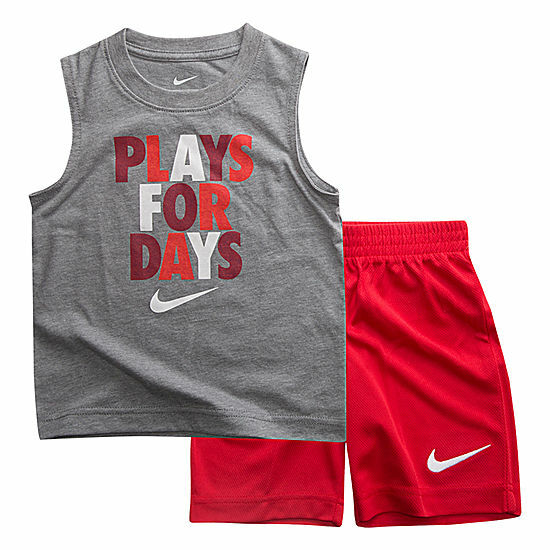 JC Penneys has 14 baby Nike outfits on sale for up to 70% off including this outfit reduced to $8.99 (was $30). Cold season is coming up. 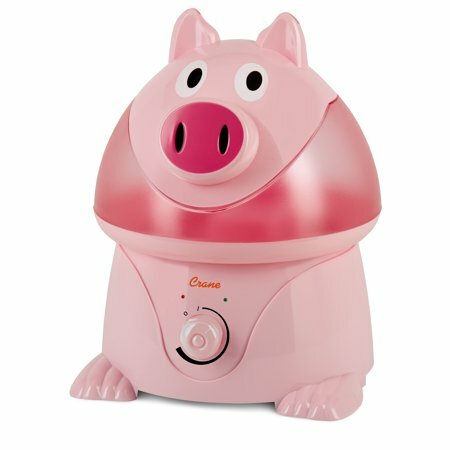 Be prepared with this Crane Adorable Cool Mist Pig Humidifier for only $24.43 at Walmart, regularly $39.59. The Crane Cool Mist humidifier provides up to 24 hours of soothing moisture to help relieve the effects of dryness and congestion. 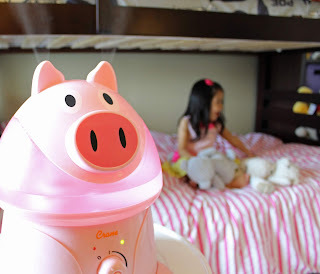 It also reduces the symptoms of dry itchy skin and hair, chapped lips, nose bleeds and scratchy throats. 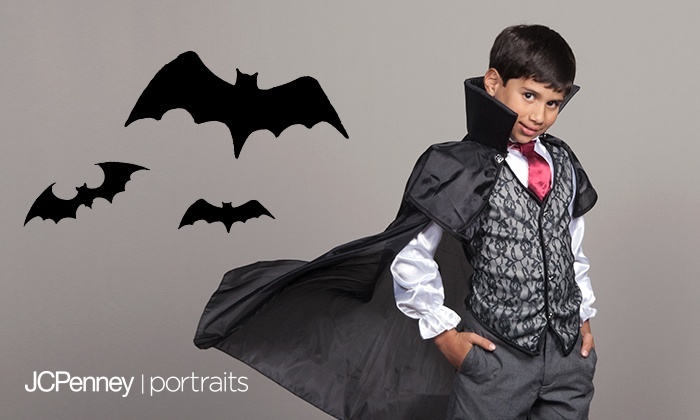 There is currently a Groupon for a JC Penney portrait package for only $15.99. The package includes 1 pose with a 10x13, 8x10, four 5x7s, eight 3.5x5s, and 16 wallets. In addition, Groupon is running a promotion, enter the code FALL3 to get an extra 20% off. The trick to keeping these prices low is to not buy any more than the one pose. If you have more than one child just let them do a shot of the kids together. This makes it easier to pick just one. Do not let them take shots of each child separately, otherwise you could end up spending a lot more money. Multiple studies show that a massive 97 percent of scientists believe global warming is happening and that they agree that trends observed over the last past century are probably due to human activity. Kids can make their voice heard on the issue of climate change and enter for the chance to win a $3,000 scholarship at dosomething.org. 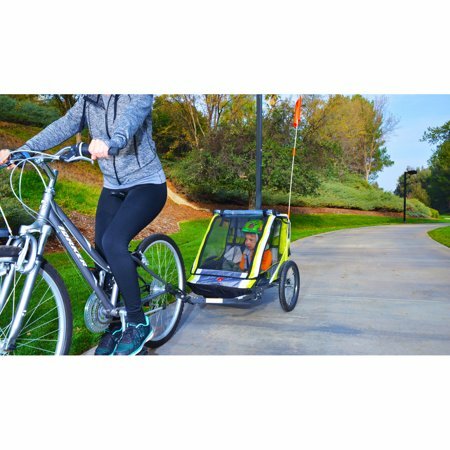 Find this two Allen Sport Deluxe 2 child bike trailer at Walmart for just $66.78 (was $149). This product has free shipping too. The Allen Sports bike trailer safely and comfortably transports up to two kids. 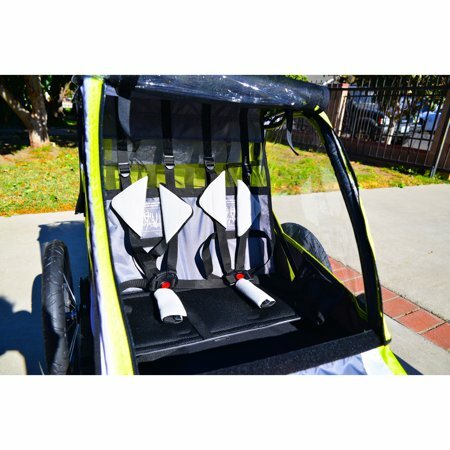 It has great reviews saying it is very roomy even with two kids inside and that the safety harness is great. 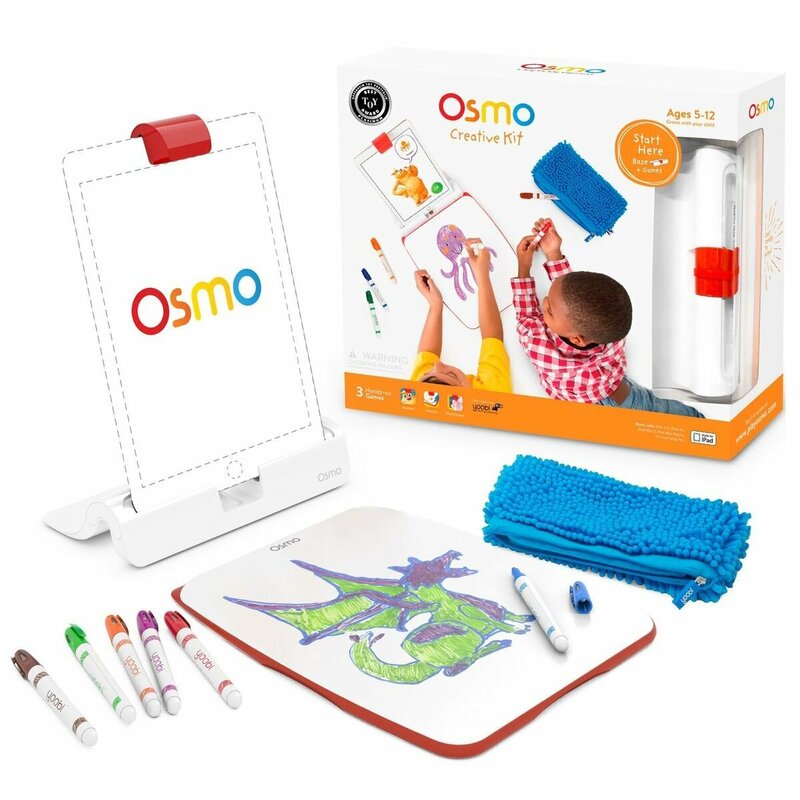 The Osmo creativity kit with Monster Game and Ipad base is on sale at Amazon for just $34.99 (was $69.99). The Osmo Creative Kit connects to your iPad (sold separately) and allows kids to interact with apps in exciting hands-on ways. 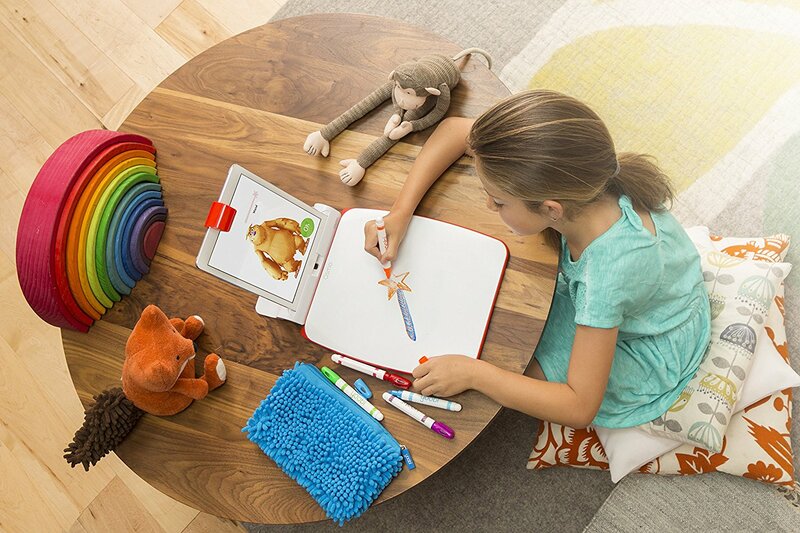 It includes a creative board and markers that work with the tablet's camera to transport objects and drawings into digital environments. Amazon Deal of the Day - Play Doh - Up to 63% off! Head to Amazon where they have 29 Play Doh sets reduced for their deal of the day. 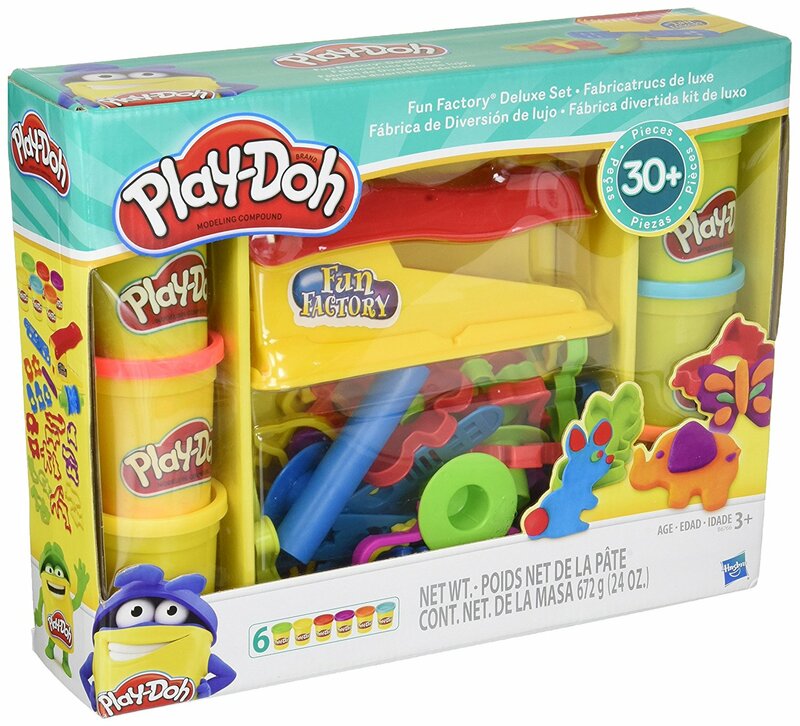 The best deal is their Play Doh Fun Factory Deluxe Set reduced 63% making it only $8.10 (reg $21.99). 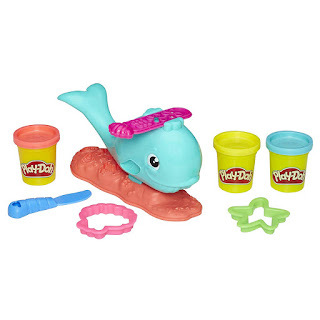 The cheapest item is the Play Doh Wavy Whale for only $4.49 (reg $9.96). 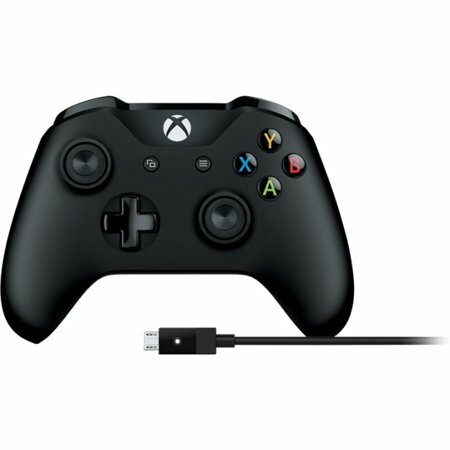 Head to Walmart where the price of the Microsoft XBox Wireless Controller + Cable for Windows is on sale for just $39.99 (regularly $59.96). You can also get free in store pickup. The Play Monster My Fairy Garden Lily Pond is on sale at Amazon for only $7.50 (was $24.49). My Fairy Garden is the first of its kind: a toy that's also a real, live garden that allows children to interact with it as part of an enchanting play se.! 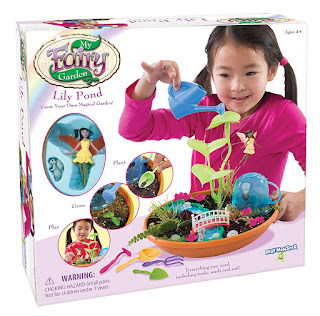 Children plant the organic seeds, and care for their garden, all while setting up and playing with adorable fairies, woodland friends and accessories. Tomorrow only, Target is offering 40% off Halloween costumes, accessories, and Halloween trick-or-treat candy bags when you use the Cartwheel offers. The offers will be posted tomorrow.